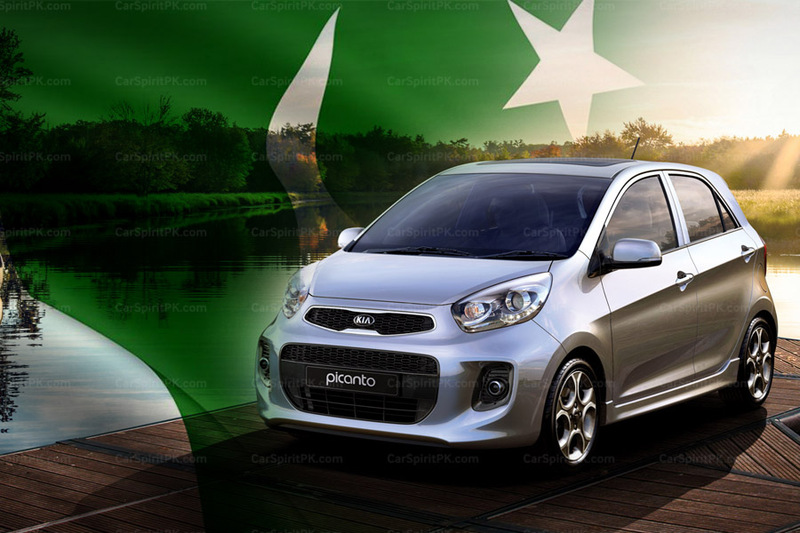 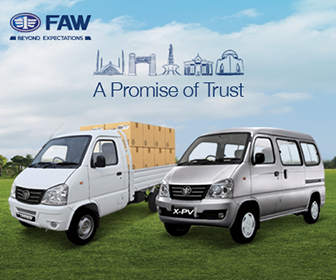 South Korean automaker Hyundai is about to change the way vehicles are bought in Pakistan. 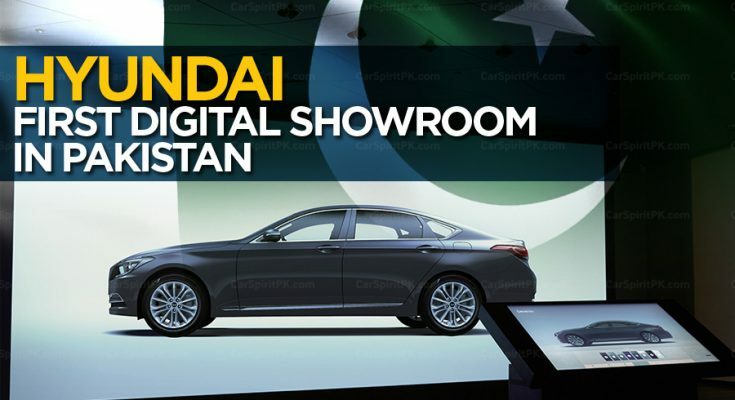 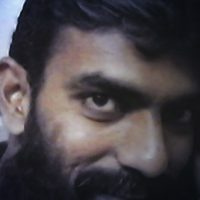 The company is on the verge of introducing its first ‘Digital Showroom’ which will also be the first of its kind in our country. 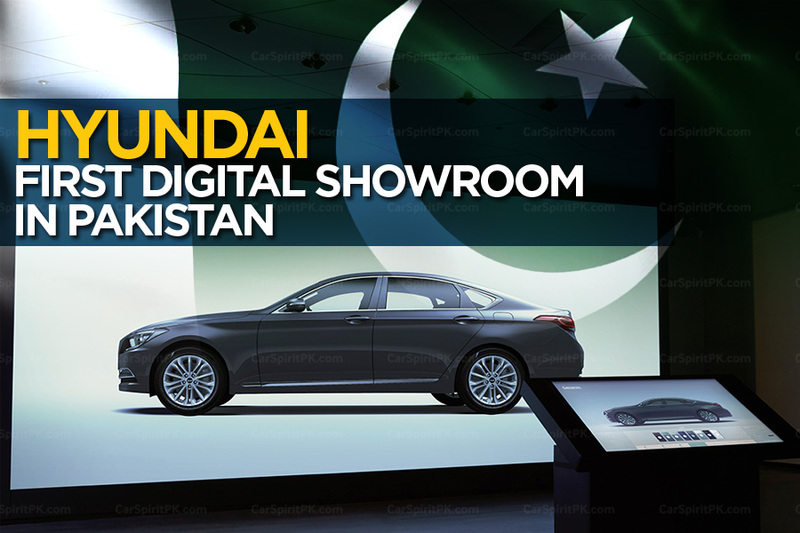 Soon to be opened at Emporium Mall, Lahore, the Hyundai Digital Showroom will offer prospective car buyers a matchless experience through realistic 3D screens and huge floor-to-ceiling video walls. 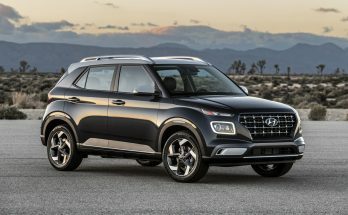 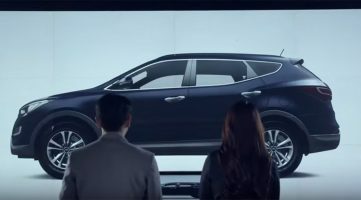 In addition from virtually experiencing cars at a true scale, buyers will be able to get real-time vehicle information such as the engine, features & specifications as well as to see the price and available colors and compare the features of different Hyundai vehicles. 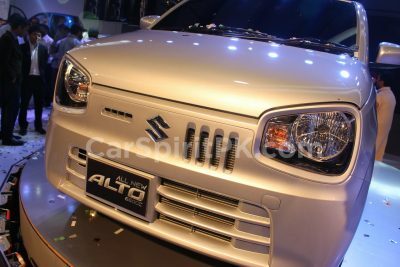 Buyers will also be able to personalize their cars by choosing from the available options. 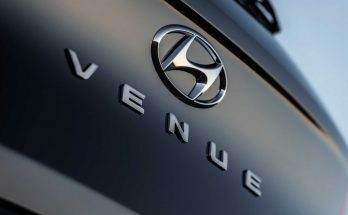 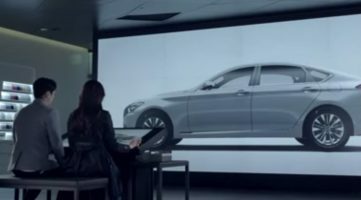 Hyundai is already operating similar digital showrooms in Saudi Arabia, England, South Africa and Russia. 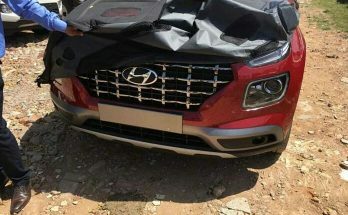 Although the company hasn’t given any specific launch date of the showroom at this stage, but is expected to be inaugurated soon.